Now, a discussion about a new biography of an amazing woman. Bessie Margolin was raised in the Jewish Orphan’s Home in New Orleans. 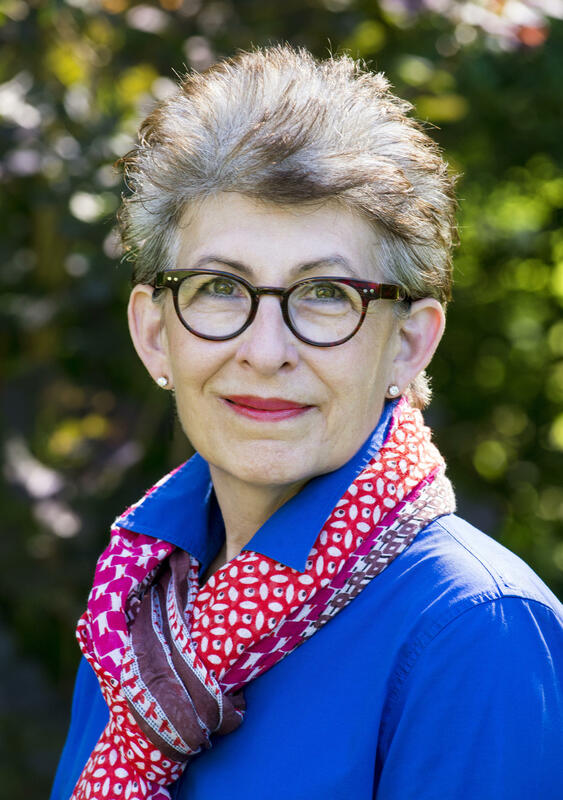 She went on to study law at Tulane and Yale Universities, and she became an extraordinarily influential lawyer, and a Supreme Court advocate who prevailed in more than 20 historic cases. 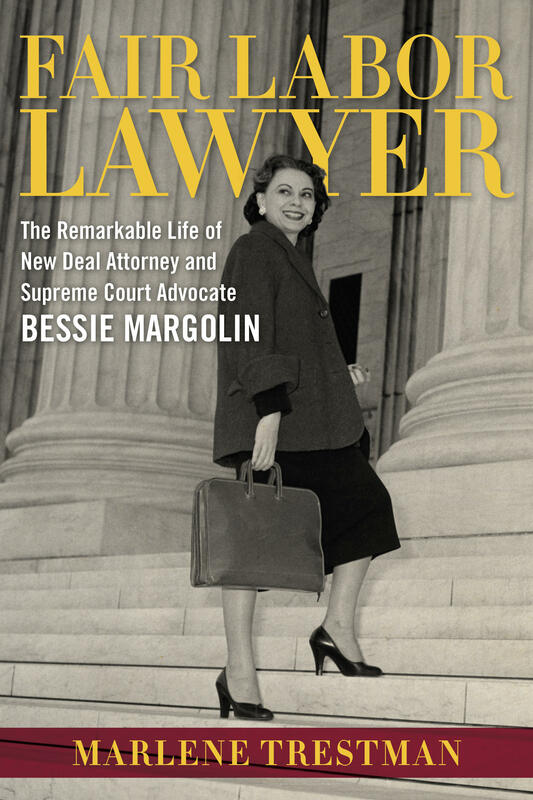 Attorney and author Marlene Trestman has chronicled this fascinating figure in a new biography, called Fair Labor Lawyer: The Remarkable Life of New Deal Attorney and Supreme Court Advocate Bessie Margolin. Marlene Trestman joins Tom this morning here in Studio A.